This article is based on episode 26 of the Little Red Podcast, featuring Peter Cai of the Lowy Institute, Dirk van der Kley of the Australian National University, and Louisa Lim from the Centre for Advancing Journalism at Melbourne University. Last year my most decorated PhD student Colonel Peter Connolly, now Director of the Australian Army Research Centre (the DAARC), made a Belt and Road pilgrimage with me to the think tanks, universities, and bookshops of Guangzhou and Beijing to find out what the Belt and Road Initiative (BRI) was, and how it had been cooked up. We heard various descriptions of the BRI, or, to give it its even less-catchy full title, the Silk Road Economic Belt and the 21st-century Maritime Silk Road: it was a bumper sticker for things that were already happening; a “grand strategy” (always in scare quotes); and a new approach to geo-economics. It was definitely nothing to do with neocolonialism. We heard various conception tales. The BRI was a direct descendent of the Go West strategy of the 1990s, designed to stimulate the local economies of backwater towns in central and western China. It was the brainchild of Peking University’s Dean of International Studies Wang Jisi, who proposed a westward shift to Asia in response to US containment in the Pacific. And our favourite, delivered with a straight face by a Beijing-based analyst: “President Xi came up with the idea all by himself”. It’s an assessment shared by at least one senior Chinese leader. 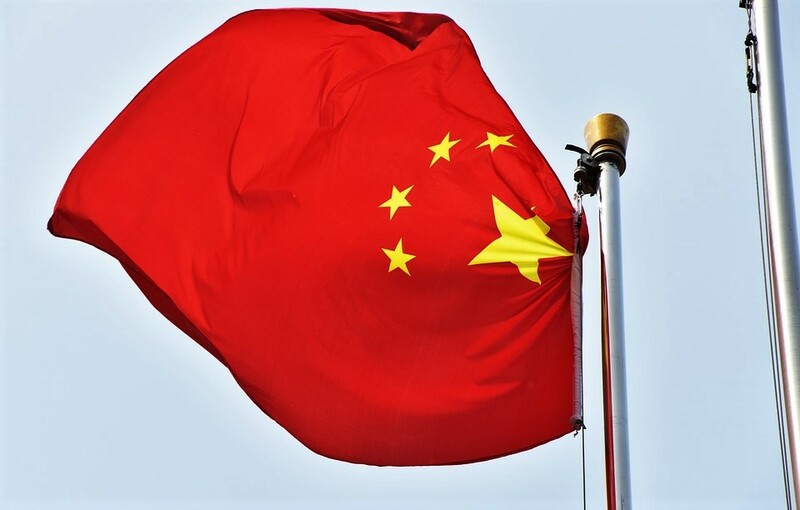 In this episode of the Little Red Podcast, Peter Cai and Dirk van der Kley explain the motivations behind an initiative so broad that it seems to encompass everything China does overseas. Recently written into the constitution, the BRI is with us for the foreseeable future, even if Xi Jinping should decide that he needs a successor. There’s been an obsession in China. It’s stretched back decades. Every Western industrial country sets the international standards. It doesn’t matter whether it’s an international law, or the technological standard, the industrial standards. The Chinese are basically the rule-takers, not rule-setters. But now China wants to write some of the rules of the next generation of technologies and goods. This is Made in China 2025. [It’s] in China’s interest to invest in promising future engineers, technicians, decision-makers, and bureaucrats to build a constituency in the future to support procurement of contracts, when it comes to industrial policy, whether to adopt a Chinese railway engineering standard [or] a telecommunication 5G standard. Are you going to use Huawei or that [European] standard? If you have officials from Ministry of Telecommunications or Post training in China, how are you going to make that decision? It’s another way to influence the future. It also helps address one of the trenchant criticisms of Chinese firms abroad: that they bring their own labour and fail to localise projects. On this issue, Chinese firms are facing pushback, even in the loosely governed central Asian states where Dirk van der Kley has been studying Belt and Road projects. Van der Kley has found that for many unprofitable Chinese state-owned enterprises the BRI offers a lifeline, a chance to access finance denied to them for domestic projects. As discussed by Dinny McMahon in our previous episode, many Chinese state-owned enterprises are “zombie companies”, never turning a profit but kept alive because they provide revenue and jobs. The BRI has encouraged many zombies to lumber (or rather hop – yes, Chinese zombies hop) into Central Asia. You know how Tajik shoot pigeons? They scatter some food on the ground and then wait around the corner with a shotgun. When pigeons come, they just blast away from a short distance. That’s the dire situation facing Chinese businessmen here. Failed overseas projects put China’s development finance providers – China Development Bank and China Exim Bank – on the hook for yet more non-performing loans. With China’s debt-to-GDP ratio reaching levels that even Australia’s normally cautious Reserve Bank governor felt moved to comment on, the banks’ reluctance to lend, rather than local opposition, may be the biggest check on Xi Jinping’s ambitions for the Belt and Road.